The sister label to super brand Moschino, Love Moschino adds joy and playfulness to your wardrobe with statement prints and casual fits. 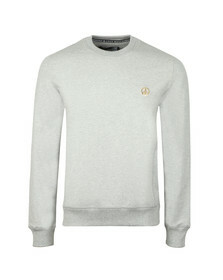 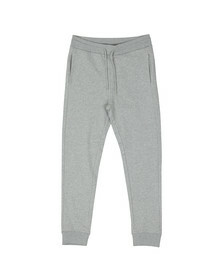 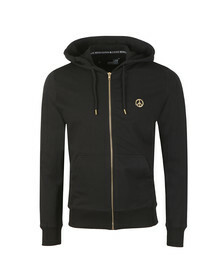 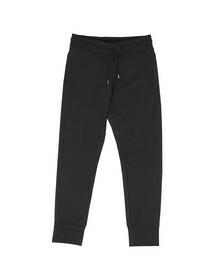 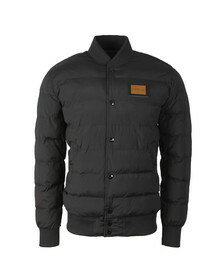 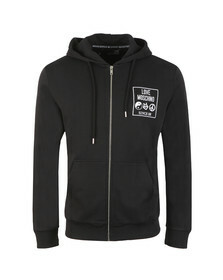 Our range of tees, sweats and jackets are all designed to the highest quality of Italian luxury. 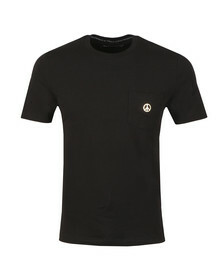 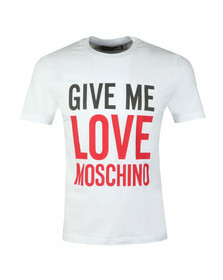 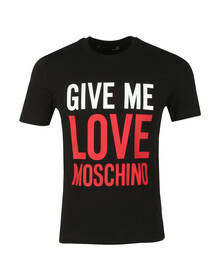 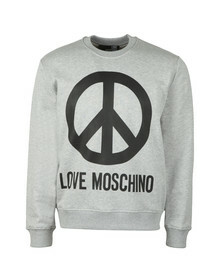 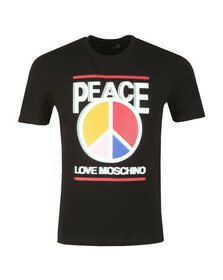 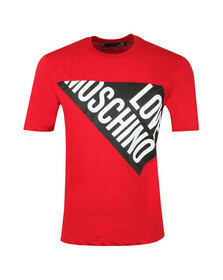 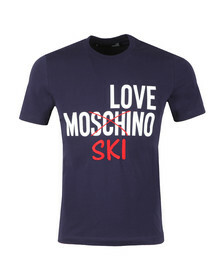 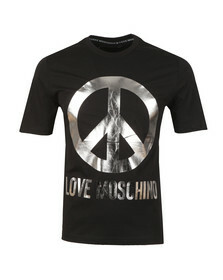 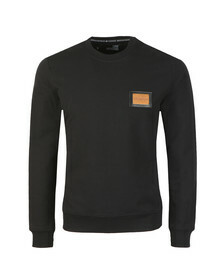 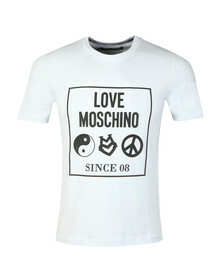 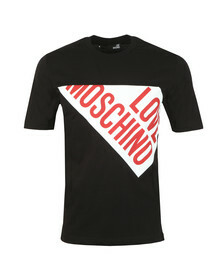 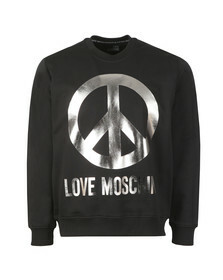 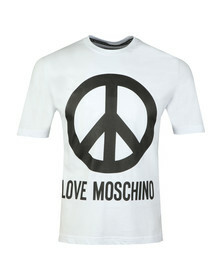 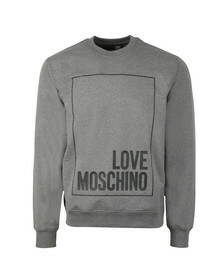 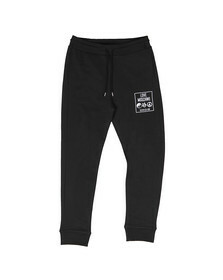 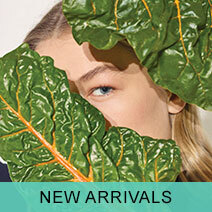 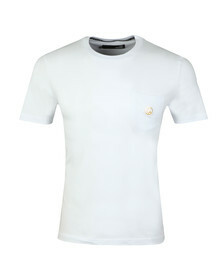 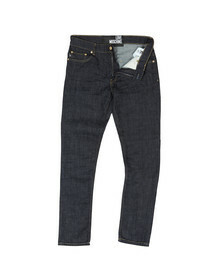 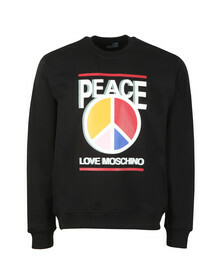 Every Love Moschino item is stand out and reflects the personality of the brand on to the wearer.